At E&S Custom Woodworking we truly believe in the story that a living tree has to tell. 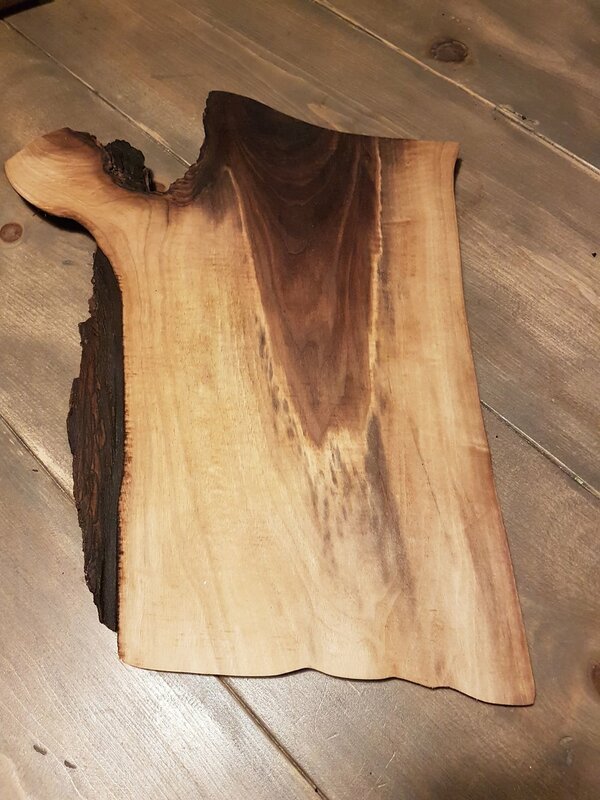 What better way to do that than to display the beauty of live edge wood design for a friend or family get together. 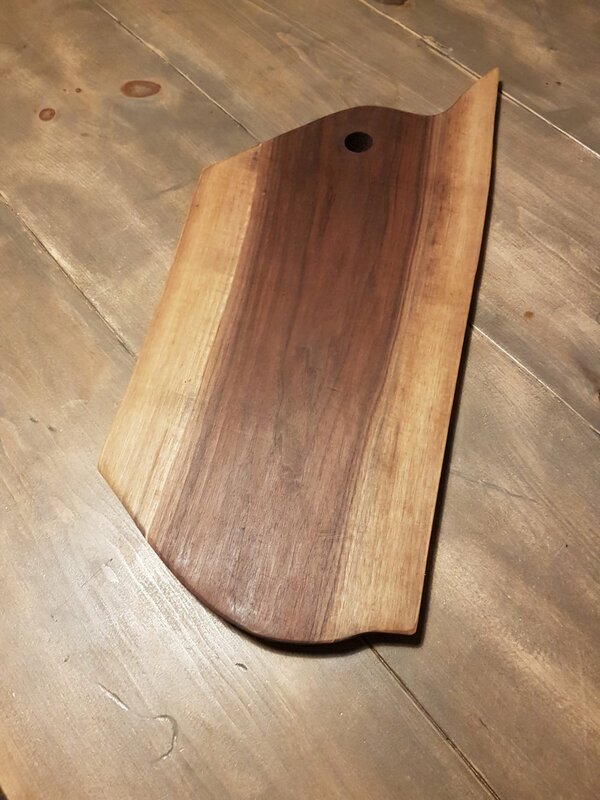 We have created these custom made Charcuterie Boards out of Canadian sourced black walnut to add not only style, but a flash of real nature to everyone’s home.